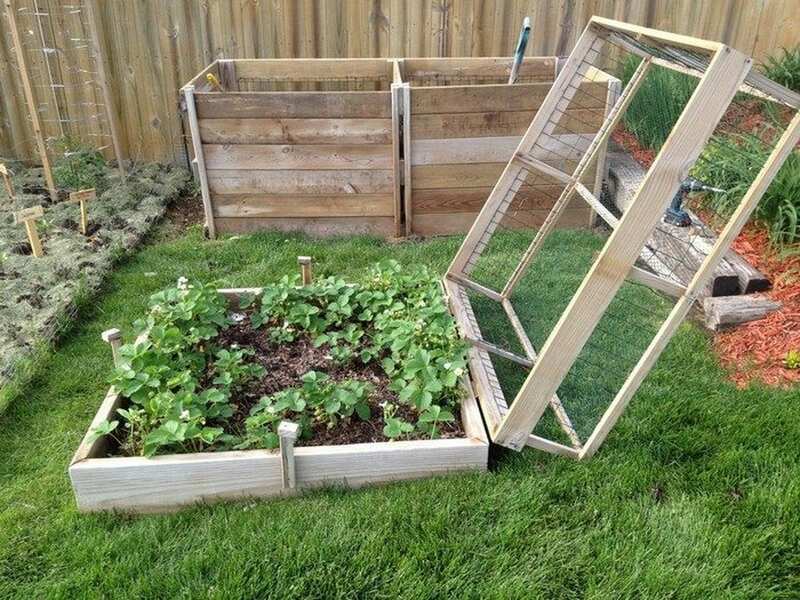 DIY Strawberry Cage | The garden! 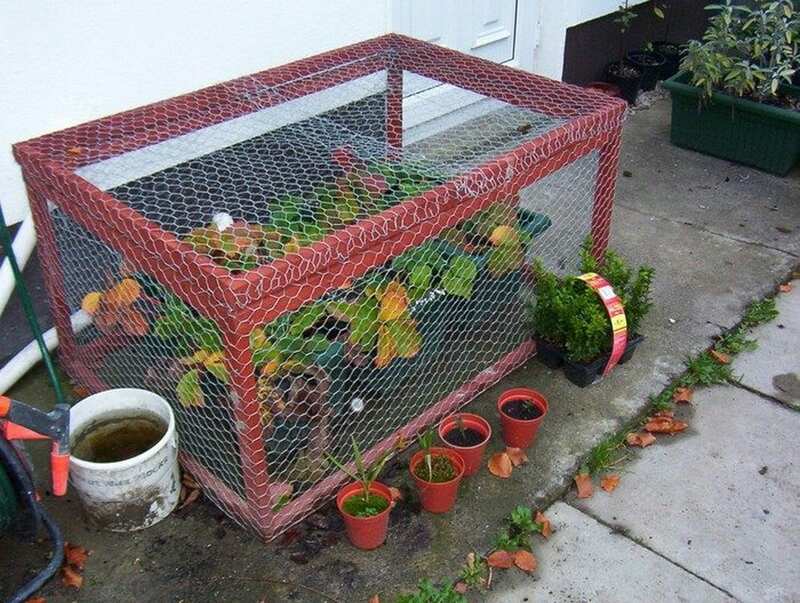 Strawberry cages help protect your beloved strawberry plants from pesky animals and critters. My small family loves strawberries a little too much. This love affair with strawberries has prompted my mother-in-law and I to grow our own. We started a strawberry garden all excited and hopeful. As they were beginning to bear fruit, we suddenly woke up one morning to find them badly damaged. Apparently, some strawberry-loving animals and critters wanted them, too. This is an easy and simple project that really serves its purpose. Instead of feeling discouraged, we sat down and looked for a way to protect our plants. 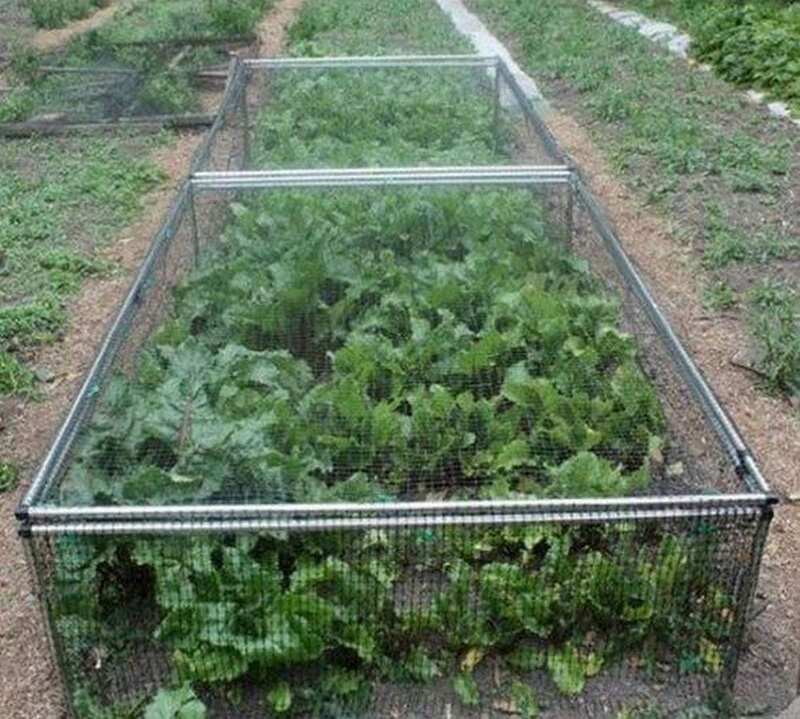 The best project that we found is this strawberry cage. It provided the protection that we needed while allowing our strawberries to thrive and grow. This is an easy build. It’ll take less than a day to make one. We have made six cages so far and we’ll surely make some more as we continue to expand our strawberry garden. This worked for us; we’re pretty sure it’ll work for you, too. Thanks to Gardening Jones for this cool project!